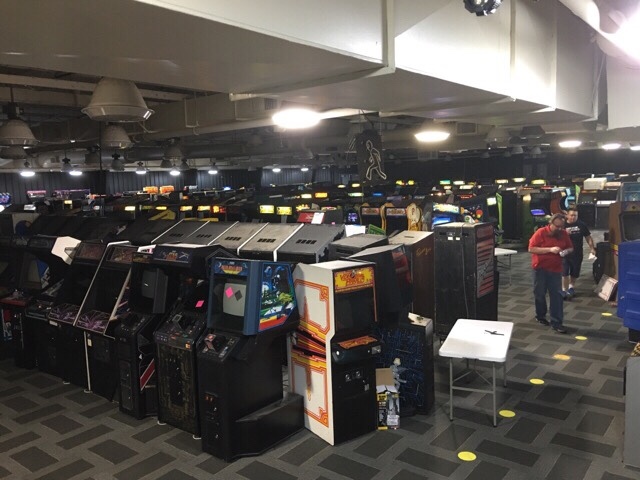 Anyone here planning on going to Arcade Expo in Banning, CA this weekend? If you have the chance, you should check it out! I posted photos of it when we went to go fix games last year, so you might remember all the cool classics and rarities hosted there. 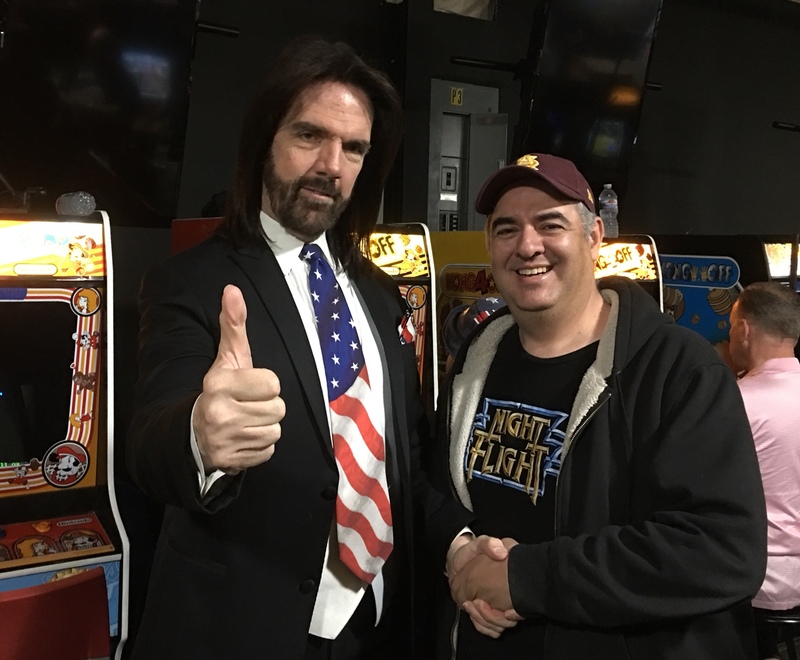 If you love video games and pinballs, go check it out - it’s the run up to ZapCon next month! Let me know if you’re going, would love to meet some new BYOAC peeps! Bro, you know I'd be there if it was closer. I seen ArcadeNut in that picture. Yep, wife and I are going again this year probably Saturday. See you there! Pretty cool. I need to head out there next year and check it out. I have a picture that is very similar. Billy is a nice dude. Had a great time yesterday. Got to meet BYOAC brother DJflask from Australia. Great guy. You guys definitely need to make a pilgrimage out that way. Next stop, ZapCon!